FL560- Forever Smoothing Exfoliator from the targeted skincare range. Uncover silky, soft and healthy-looking skin with Smoothing Exfoliator. This gentle exfoliator combines natural beads of jojoba and bamboo powder. In a face wash that removes dead skin cells to leave your skin glowing. 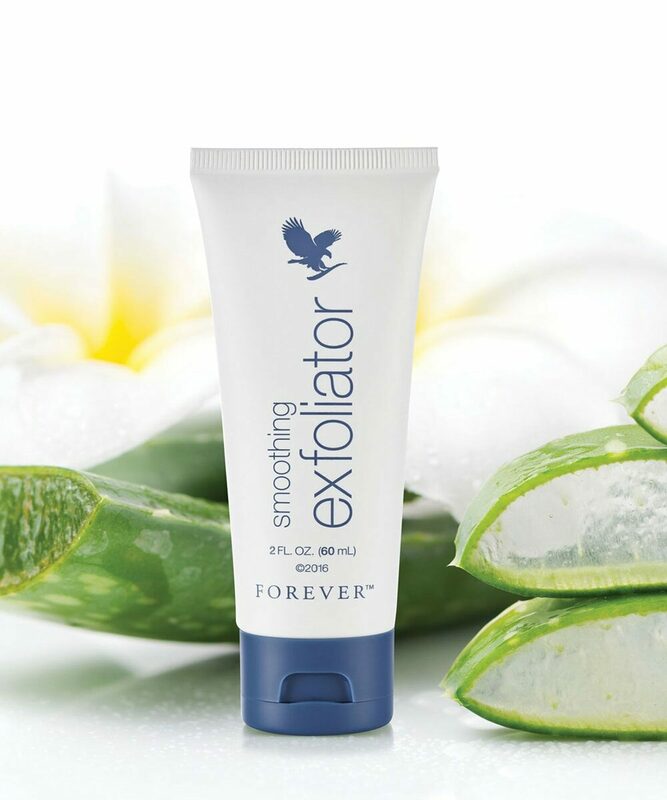 Forever Smoothing Exfoliating Scrub from the targeted skincare range. Uncover silky, soft and healthy-looking skin with Smoothing Exfoliator. This gentle exfoliator combines natural beads of jojoba and bamboo powder. In a face wash that removes dead skin cells to leave your skin glowing. If you suffer with dull, dry or flaky skin this targeted exfoliator is perfect for you. Remove dead skin cells without harming the skin or the environment. While helping your skin look brighter by removing debris and dead skin cells. While sustainably sourced bamboo powder sweeps the skin to remove dead skin cells. Exfoliated skin can better absorb topical products. Particularly suited to dry skin.